Contact Bridget for session rate. Established in private practice for over 18 years, I see adult clients and couples, daytimes and evenings in private offices in Godalming, Guildford and Farnham. Established practitioner and supervisor to other counsellors. 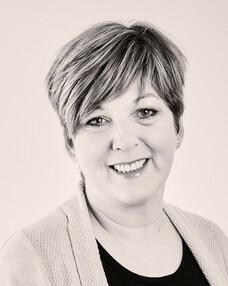 Co founder and Managing Director or The Eaves Counselling and Psychology Ltd. Available in Farnham, Guildford and Godalming. Accredited counsellor for some 18 years working with adults and couples. I am a supervisor for students, individuals and groups and Managing Director and co-founder of The Eaves Counselling and Psychology Ltd.